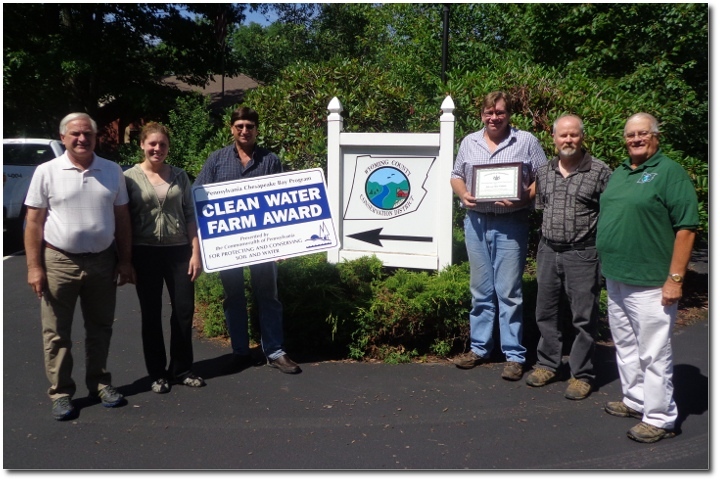 Pictured are (left to right): Ed Patchcoski (NRCS), Maureen Manning (Wyoming County Conservation District Agricultural Technican), Richard Kobylski (2014 award recipient), John Kobylski (award recipient), Pete Tarby (PA DEP) and Bob Robinson (WCCD District Chairman). Photo provided by WCCD. The Clean Water Farm Award Program recognizes Pennsylvania farmers whose exemplary farm management practices result in improved local and downstream water quality. Nominations must be received at the PACD office no later than April 30. 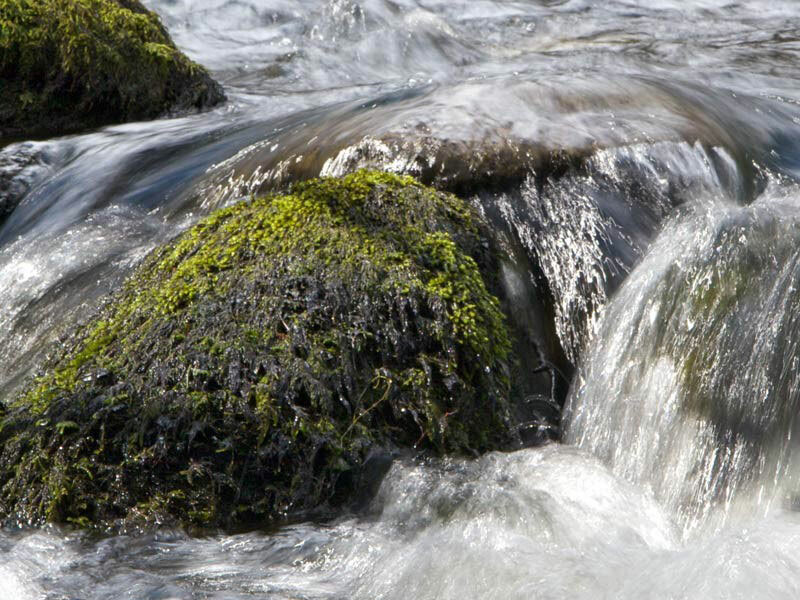 This award was formerly limited to farms in the Chesapeake Bay Watershed. Now, the award has been expanded to include the entire state.